The Owners & Trainers entrance is one of the main turnstiles labelled AIR. Owners with a valid AIR card receive free entry along with their Owner & Trainers badge, a race card and two Lunch Vouchers per horse running on the day. Along with their current allocation of AIR access cards, sole owners, partnerships, clubs and companies can request up to an additional four admission tickets. A syndicate can request admission for any registered member of the syndicate who does not have an AIR card, thereby ensuring all members receive admission when they have a runner. Tickets must be requested in advance from HRI Owners Department by the stated deadline. For more information see www.racehorseownership.ie/tickets. 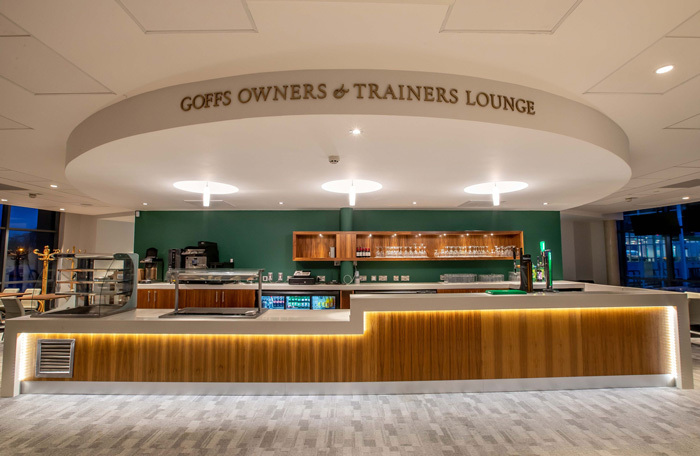 The Goffs Owners & Trainers Lounge is located on the first floor of our feature building, The Circle. The Circle is situated adjacent to the parade ring and provides an exclusive facility for connections of runners at each meeting with excellent views of both the track and parade ring. 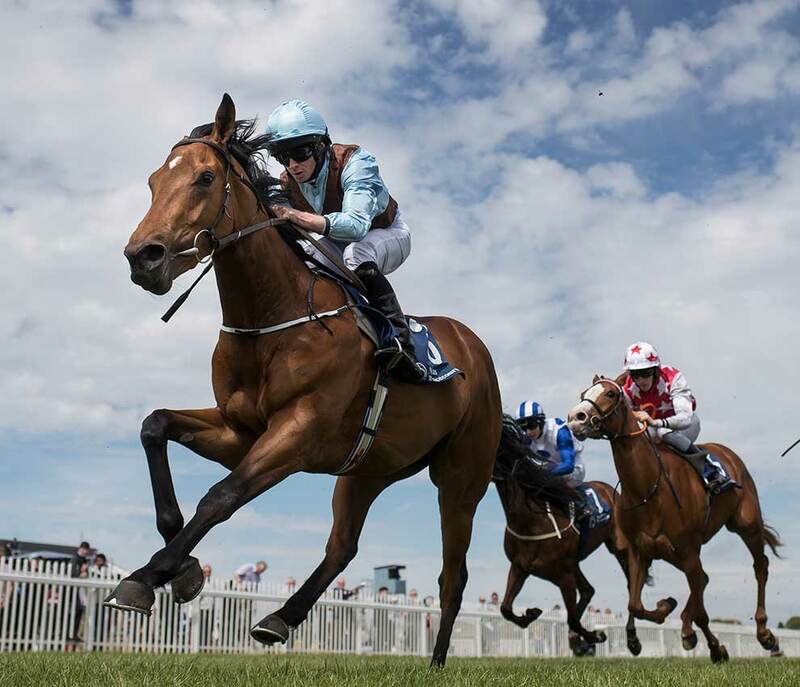 We offer all Owners & Trainers with a runner on the day a complimentary two-course meal. You can check in with our matradee to receive your complimentary meal vouchers. As we cannot guarantee a reserved table for the day in our Owners & Trainers Lounge tables are also available in the Panoramic Restaurant, located in the Grandstand. We are happy to offer an Owners & Trainers discount in the restaurant, subject to availability. We also have a number of Private Suites which may be available for hire at a reduced rate. From entry stage up to the day of racing we provide updated going reports on our website and social media channels. If you require a more detailed report you can call the office on + 353 45 897391. We offer complimentary accommodation for Grooms travelling overseas with the horses. This accommodation is generally BnB accommodation located a short distance from the racecourse. We also organise taxis to bring grooms to and from the course if required. Hotel and B&B accommodation for stable staff must be booked in advance of travelling, please call on +353 45897391 or email [email protected] to make a booking.